Rain and wind have dominated the trip so far. I am writing from the Tillamook County Library. This is the first time I’ve had internet access. This is my first rest day. 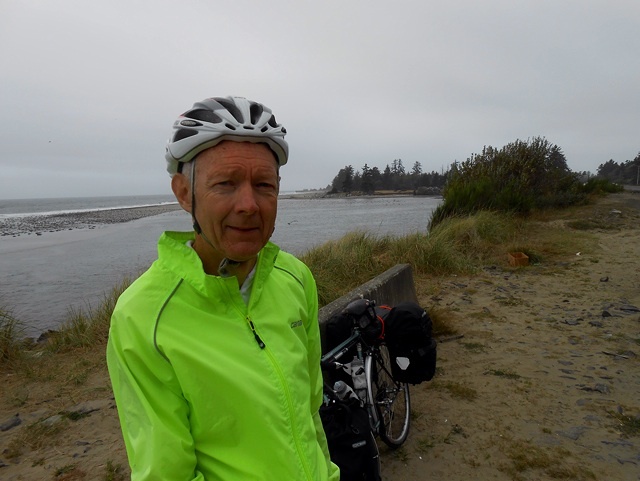 I am camping at Cape Lookout State Park south west of Tillamook, Oregon. There have been lots of hills and strong head winds. I am journalling daily. There are lots of stories to tell. When there is more time. I have a load of groceries and will be heading back to fix supper. I’ve met other traveling cyclists in the last two days. 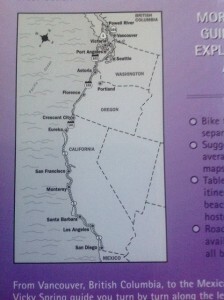 I am in the Seattle area preparing to ride the Pacific coast from near the Canadian border to Mexico. Traveling by Amtrak from Chicago to Seattle worked well with the exception of a long delay caused by a freight train waiting for a crew change. 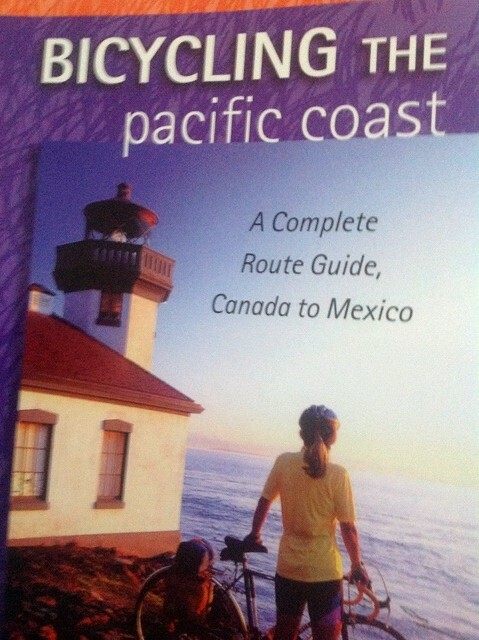 The train ride followed parts of the route I used to ride coast to coast in 2012. I’m staying with Rod, who I met in Maine on that ride. 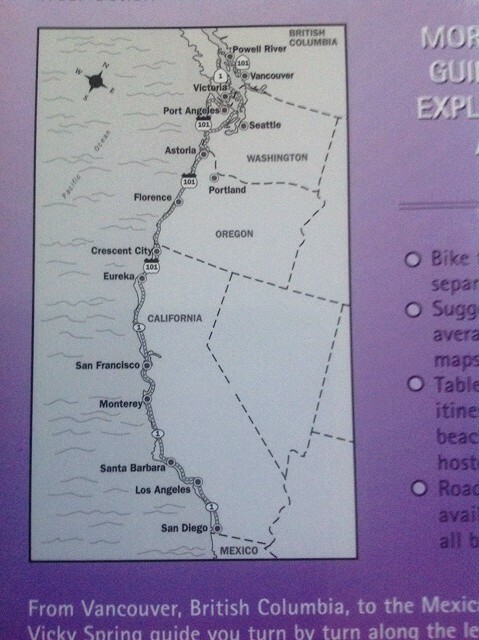 The back cover of the guide book shows the route. It follows highways 101 and 1 most of the time. Each day is laid out from campground to campground. Average daily mileage is just over 53 miles.